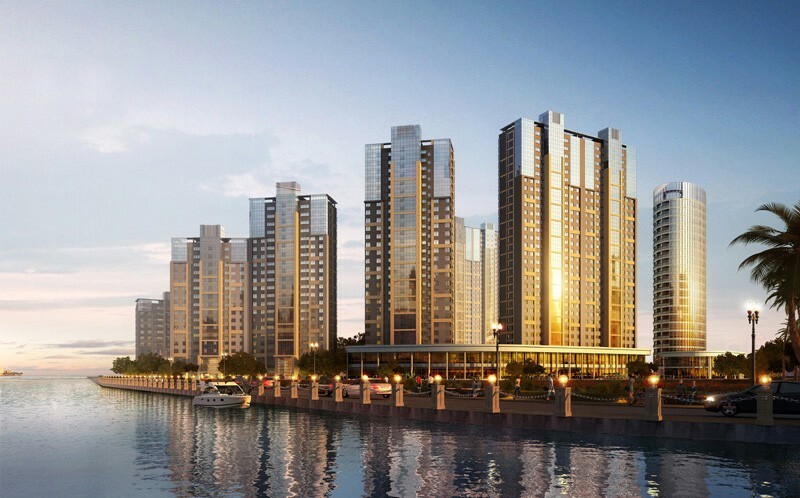 05.2014 PSA submitted the schematic package for a 32,000 sm waterfront development features high-end office buildings with underground parking and private marina in Beijing, China. 04.2014 PSA completed the schematic design of the 24,000 sm North China Tea Garden Complex features terraced roof gardens on multiple levels in Qingdao, China. 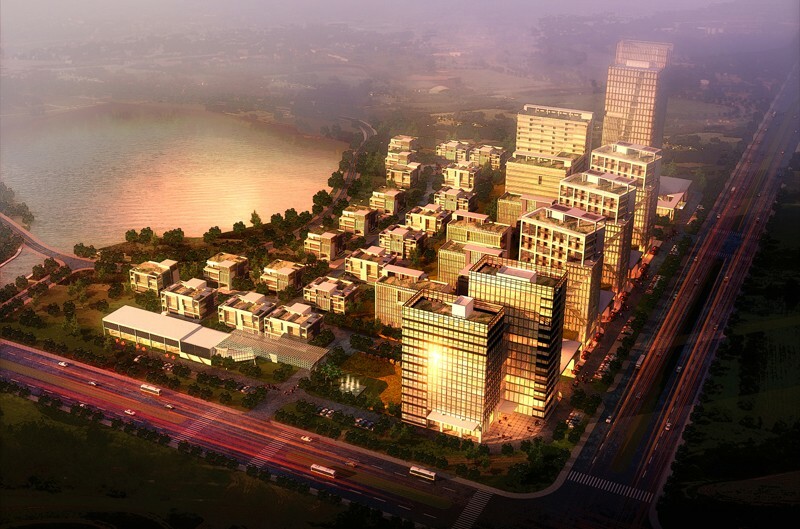 03.2014 PSA completed the schematic design of a 140,000 sm themed farm development that includes exhibition building, farm houses and SOHO market in Jiangxi, China. 10.2013 PSA principal Henry Liu serves as jury in Concord Hospital Qingdao Campus design competition which includes entries from SPI, HGA, Zhongyuan, Nihon Sekkei and CCDI. 09.2013 PSA completed the schematic design of the 76,000 sm Northeast Enviro Service Center which with a long list of sustainability features in Shenyang, China. 05.2013 PSA has won the competition against ANS and Daze to provide interior design for the 36,000 sm Huatuo Tower which is slated to open in 2014 in Shanghai, China. 01.2013 PSA principal Henry Liu paid a visit to Centurion Investment in Singapore who is the majority shareholder of the Marina Bay project in Qingdao, China. 10.2012 PSA submitted the design revision package for Jiangqiao Retail Center which includes enhancement of building façade, sky bridge, landscape and lighting design.